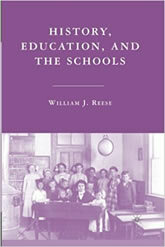 My specialization is Educational Policy Studies. 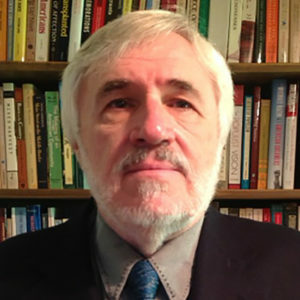 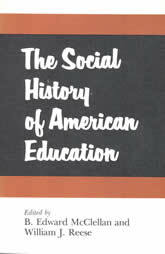 I teach undergraduate and graduate courses on the history of American and European education and on an array of reform movements in American history. 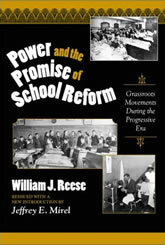 William Reese. 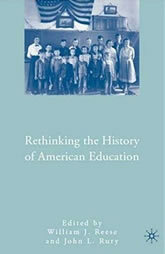 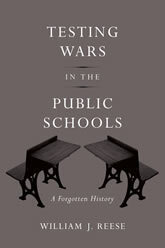 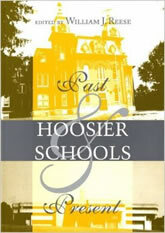 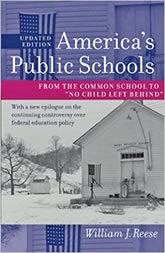 The Social History of American Education. 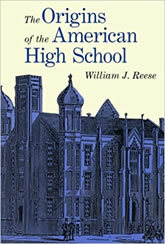 University of Illinois Press, 1988.